Some of it comes from the brands and their design groups. Look at Lexus [which debuted its UX subcompact crossover at the show] as an example. Here is a brand and design group that says, ‘We are going to start with an idiosyncratic direction and we are going to stay on this until we hammer it into something.’ It has taken them years but they are actually creating something out of it. At least what you’re seeing there is a commitment toward revitalizing a brand through a strong design statement, not a predictable one. Now they are offering you excitement, emotion and passion. 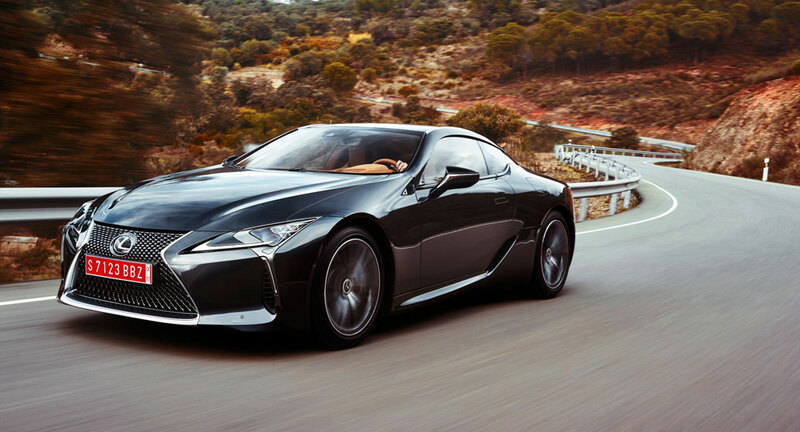 While this is very much the same way that Lexus describes its own designs, it says something when a “rival” car designer understands the deeper angle. This strikes me as real validation of what Lexus is trying to achieve.